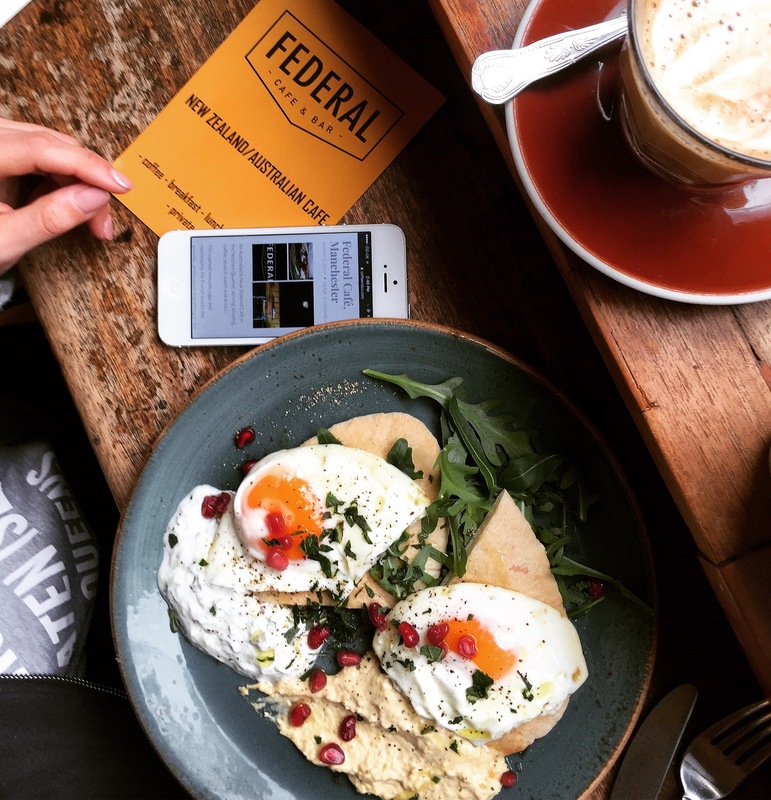 An Australian & New Zealand Café in the Northen Quarter, serving amazing coffee, brunch, lunch and drinks ! The mashed avocado, eggs and mushrooms, the French toasts, the granola… pretty much everything on the menu is to my liking ! This place is one of my favourite to chill with a book day dreaming. Staff are great too ! !